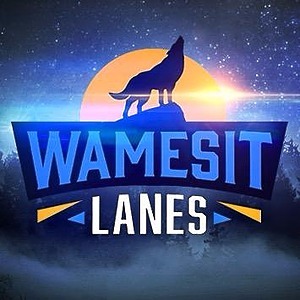 Wamesit Lanes is hiring for a variety of positions and we want to hear from you! If you can't decide what role fits you best but you want to be a part of our time, apply here! We're always looking for friendly, hard-working people to join us and help us continue to achieve our mission to exceed the expectations of our guest on every level at all times.